Many dealerships are locally owned and operated, so promotional advertising is one of the best ways for them to spend their marketing dollars. Since promo caps will be worn locally at grocery stores, ballgames, and movie theaters, they will get maximum exposure in their area. Although you will occasionally find a locally owned auto part store, most of these will also be national chains. So, you will once again have to make your way through gatekeepers in order to get to the person who will become your buyer. There may even be a team of decision makers you will work with. A good way to pitch branded hats, in this case, is as an add-on gift for special sales. For instance, during the holidays, stores can give out free hats with every purchase. Or the special can run year-round with the purchase of a specific big-ticket item. As you know, these companies are all giant entities with multiple locations—offices, factories, research and development labs, etc. There are countless ways you can try to get in with businesses of this size. And there is no reason you can’t sell to more than one department from the same company, they are all on the same team after all. In fact, if you provide them with high-quality headwear (we have you covered there) and excellent customer service, your buyer will be happy to introduce you to other decision-makers throughout the enterprise. 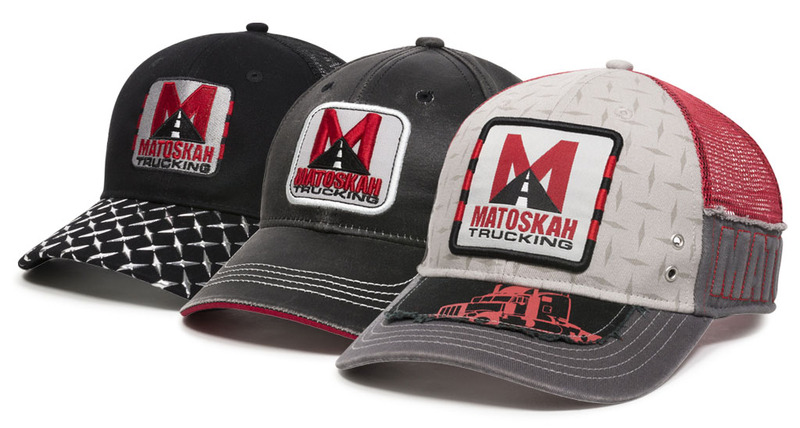 If you can help automotive companies see how valuable promotional headwear can be in growing and maintaining their customer base, your sales volumes are guaranteed to increase. Use your Automotive Kit to generate ideas for reaching out to any of the above-mentioned institutions and close more sales. CLICK HERE to order your Automotive Business Development Kit, today. We offer selling kits periodically; you will be first to know when new kits are made available.